Our College shop, The Quad Shop, sells most of the items required by our students at very reasonable prices. It is open from 2.15 to 2.45pm daily, on Parents' evenings, and by appointment. 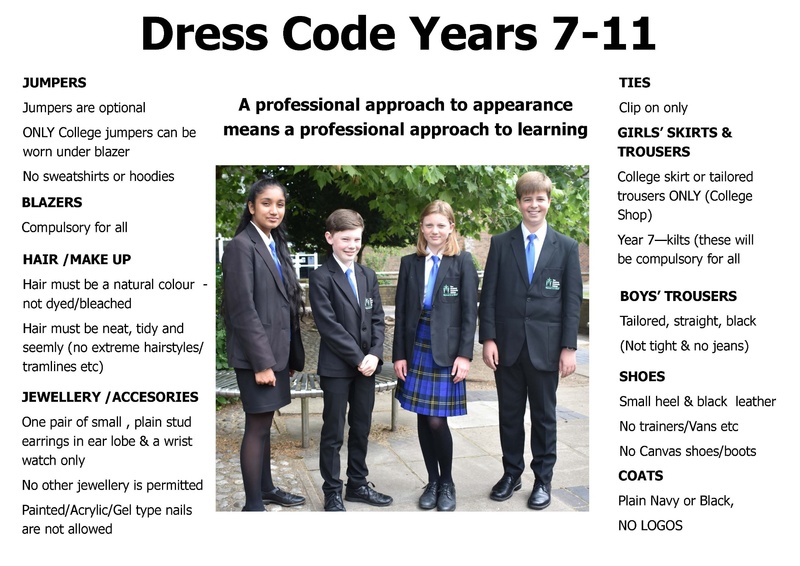 Uniform items only, may also be purchased online via our Online shop. Please ensure that EVERY piece of clothing including shoes, boots and trainers is clearly labelled with your child's name.